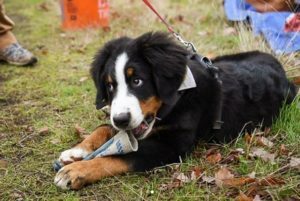 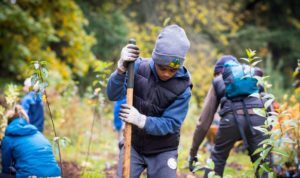 Green Seattle Day 2017 Success! 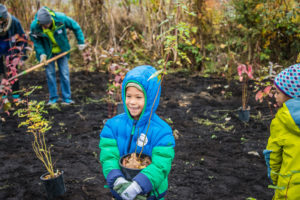 This year we broke some Green Seattle Day records and it’s all thanks to you, our volunteers! 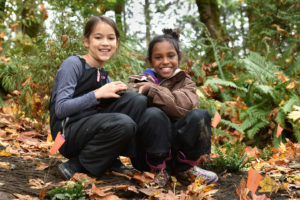 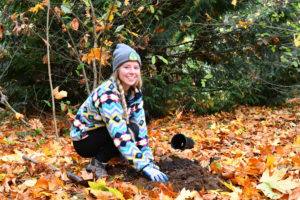 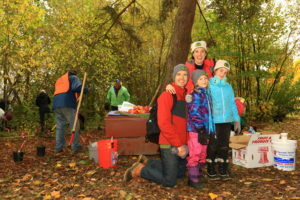 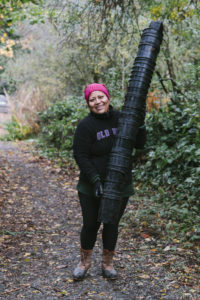 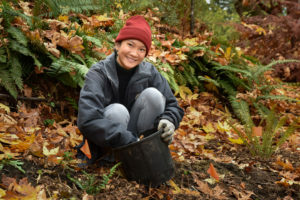 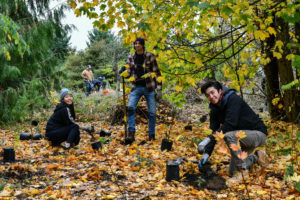 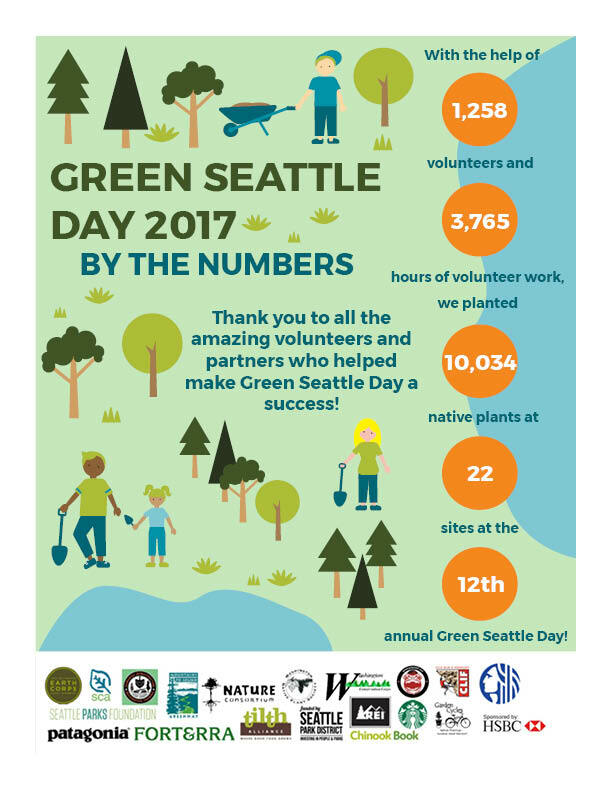 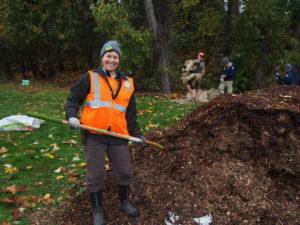 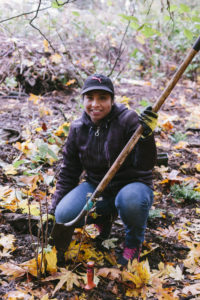 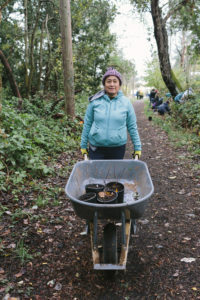 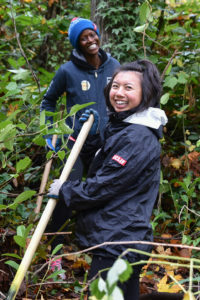 Despite being the coldest November 4th on record since 1973, we still had over 1,200 volunteers come out to 22 parks for our 12th annual Green Seattle Day celebration! 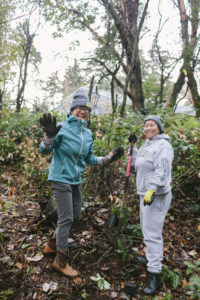 With volunteers braving the cold across the entire city, we were able to get over 10,000 native plants in the ground in just three hours. 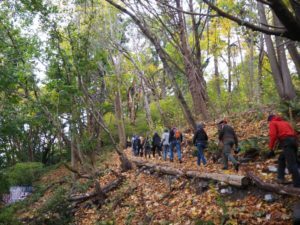 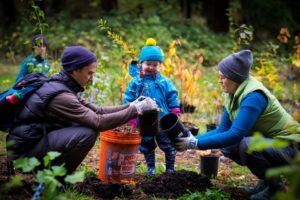 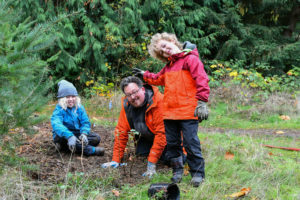 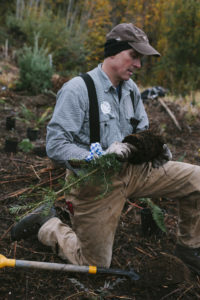 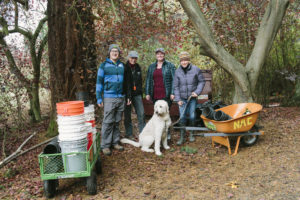 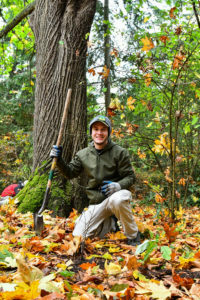 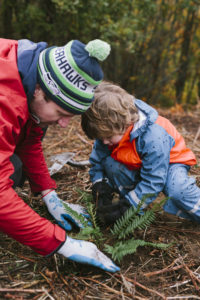 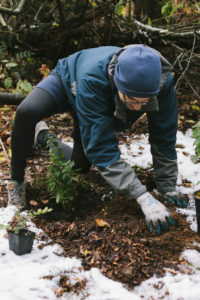 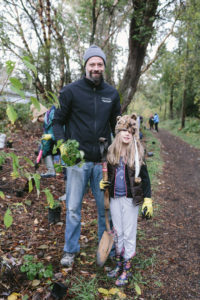 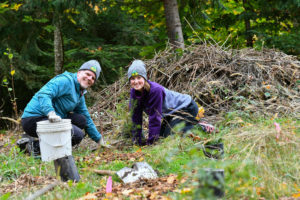 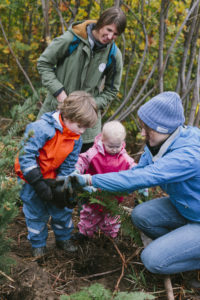 We are always amazed by the community support that we get to see first-hand on Green Seattle Day; and it is so encouraging to see how many of Seattle’s residents are engaged in bettering our forests and parks! 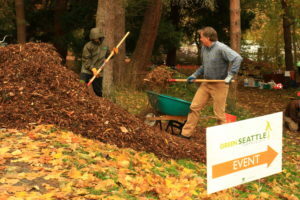 We want to share a HUGE thank you to all of our volunteers for making this our biggest Green Seattle Day yet! 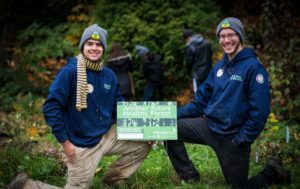 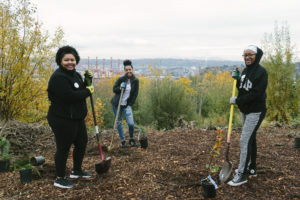 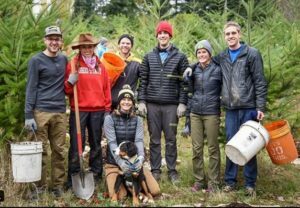 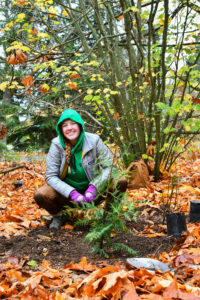 Scroll through to check out our final Green Seattle Day successes, along with some photos that were captured during the events. 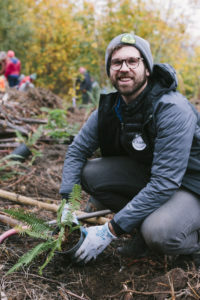 Please feel free to share these numbers as we are beyond proud of what was accomplished, and if you have any additional photos you would like to share with us, please feel free to send them to us HERE. 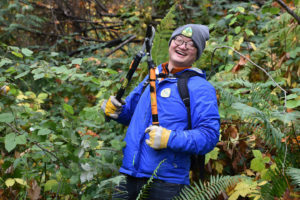 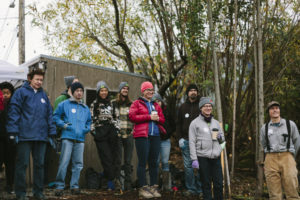 Thank you again for all of your efforts to make the Emerald City a little bit greener; and remember that we commit to this work year-round, so check out some of our upcoming events and come out to volunteer with us again soon!